I haven’t been writing to you for a long time now. And it is not because I have forgotten about you all. A lot has been happening at work and I have to admit that I just did not make time to keep in touch. But, this Christmas, I made sure that I spent time with my best friends. It has been a great Christmas time, one to remember for years to come. We decided to visit an orphanage for children aged 0-6 years old and shared Christmas cookies with them. We also dropped of some daily baby stuffs like diapers and milk. It is a nice feeling to be able to share with these children. I am thinking of doing this on a more regular basis and then add more activities like story telling, book reading and more engagement activities. 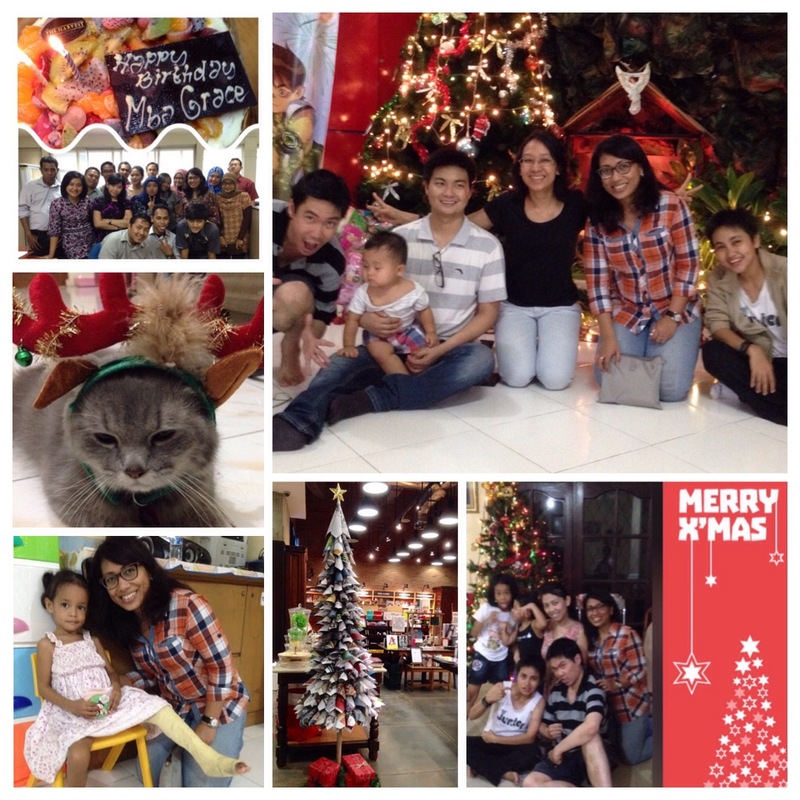 I am sharing with you some photos from my Christmas with my friends and family. Christmas eve is also my birthday. And I am truly blessed this year to have been able to share it with these people. I hope you have the same joy that I experienced this Christmas. From us, my cat Sandy included, to you and your family: Merry Christmas and Happy New Year to you who celebrate, and happy holidays to all.